This week in our #LongReads section, we are bringing up a potentially controversial topic concerning Facebook’s alleged attempt to increase video viewership. Following Facebook’s recent announcement of a major Newsfeed’s update, The New York Times published this article : As Facebook Changes Its Feed, Advertisers see Video Ambitions. Why is that potentially controversial, you ask? Well, while Facebook mentioned that the change will help increase the number of meaningful social interactions (from friends & family rather than brands & publishers) a user receives on their Newsfeed, some advertising executives, believe this move has strong links to the platform’s attempt to increase video viewership through Facebook Watch, and push more video ads. What’s in it for Social Media Managers: an interesting perspective on Facebook’s continual push for video content. Loomly is a simple social media calendar that lets you schedule and publish content to Facebook, including videos: start your 15-day free trial now. We all know video content is king, but producing large volumes of video content is expensive, tiring, and cumbersome. 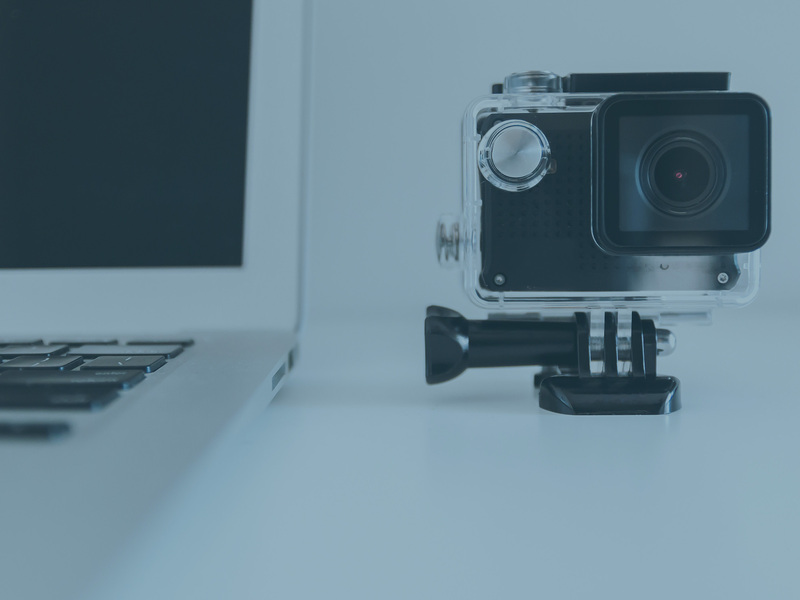 Shootsta helps you create professional, high-quality video content cost-effectively at scale: they provide you with the tools and resources to make it happen. Shootsta is available as a subscription package starting from $3,800 per month. What’s in it for Social Media Managers: a means to create large volumes of professional quality video content quickly. Loomly is a simple social media calendar that provides you with post ideas so that you always have something to publish: start your 15-day free trial now. Loomly is growing and we are looking for enthusiastic collaborators to join our team here is Los Angeles, California and contribute to making social media manager’s job easier. We love cats but this is not what working at Loomly looks like: it’s actually even more fun. We are a US company and we are building our core team here in Los Angeles, California. For you, that means: awesome teammates, work/life balance & meaningful work. Along with a competitive package and cool perks, of course. You can learn more about our company culture & values on our Career page (tip: look for the keyword “douchebaggery-free area”, you won’t be disappointed). Growth Hacker: to lead growth initiatives, inclusive of developing organic user acquisition channels, contributing to optimizing product/market fit and improving key performance indicators. Data Scientist: to work directly with our CEO and lead all data-related efforts at Loomly. This will include designing, implementing and scaling a patent pending machine learning engine from scratch, building a company-wide data warehouse, and providing data-driven, business insights to both the marketing and the engineering team. Front End Developer & UI/UX Designer: to continuously improve our platform ergonomics and offer the best possible experience to our users. This will include optimizing existing product features as well as building new ones from the ground up and providing support to the marketing team to implement ergonomic conversion funnels. If you would like to join our team, send us a link to your LinkedIn profile, along with some samples of your work (GitHub, StackOverflow, portfolio) at career@loomly.com and let us know in a short paragraph why you would like to join the Loomly team and how you can contribute to our long-term goals. If you know someone who would be a great fit for our team, feel free to send them our way as well: we will be more than happy to consider their application! Loomly is a social media calendar tool that helps you create better content: start your 15-day free trial now.